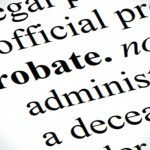 Probate is a legal process that will have to run its course before the heirs to your estate receive their inheritances if you use a last will to arrange for the transfer of your personal property. Most people would prefer to see their loved ones receive their inheritances right away if possible. However, this is not going to happen when probate is a factor. 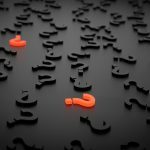 You may wonder how long it will take for your estate to be probated. This is a question that does not have one universally applicable answer. 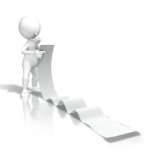 The exact duration of probate is going to vary depending on the circumstances. 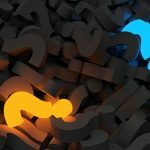 To understand why probate would take time, you should understand a little bit about what is going to take place during this process. The executor admits the last will to the probate court. The court must determine the validity of the will. If everything is in order and there are no challenges, this will certainly help things along. However, sometimes there are problems that can delay things. A formal challenge to the validity of the will can create a long and drawn out estate contest. Assuming the will is valid and there are no challenges, the executor must go about conducting the business of the estate. This will involve preparing the assets that comprise the estate for distribution to the heirs. These preparations can be simple in some cases, but they could be very complicated in others. Imagine trying to liquidate a business, a number of investment properties, a residential home, an art collection, a classic car collection, or anything else under the sun. This can be complicated and time-consuming. The executor wants to get fair value for these items that comprise the estate. Yes,the executor would like to be able to distribute inheritances in a timely manner. However, to be truly fair to the heirs the executor must do everything possible to get fair value for the property. To get down to the nuts and bolts of how long it will take for the estate be probated, at minimum it is going to take a matter of months. Complicated cases can drag on for years. It is possible to plan your estate in a way that facilitates the distribution of your monetary assets to your loved ones outside of the process of probate. There are a number of different ways that you can go about this. The optimal course of action will depend on your unique circumstances. 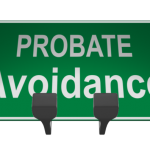 If you would like to discuss probate avoidance strategies with a licensed estate planning attorney, we invite you to contact our firm to schedule a free consultation. 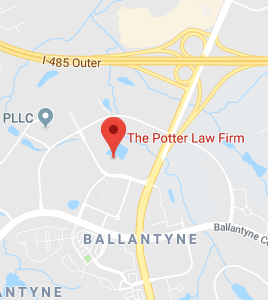 We will gain an understanding of your situation, become apprised of your estate planning goals, and provide you with counsel based on your specific situation.